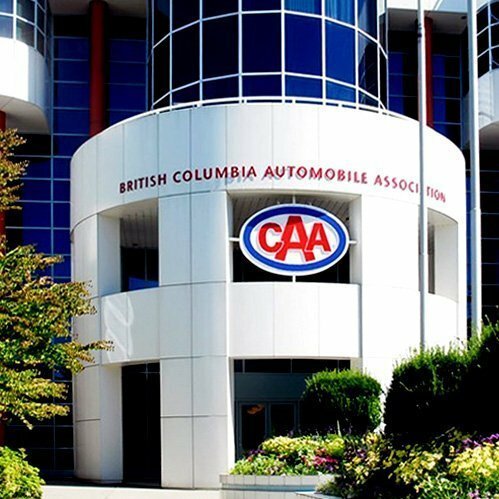 British Columbia Automobile Association is a member services organization serving one in four households in British Columbia. Key services include home, auto and travel medical insurance as well as roadside assistance. The Association had recently undergone a renovation of its service center near Vancouver and hired Integrated Insight to help improve customer and employee flow, and ultimately overall customer satisfaction. Transactions ranged from quick services such as acquisition of travel documents to more involved processes including insurance applications and claims. Further, given the nature of some of the transactions being conducted, privacy was of paramount importance. Integrated Insight conducted a Capacity Planning and Operational Flow assessment to provide recommendations for future service center renovations. The work entailed studying daily and hourly transactions and time requirements, implementing data collection to capture information not currently tracked, studying the facility layout and usage patterns, and observing the flow at the center relative to customer comfort, wait time activities, and employee work-around. Recommendations led to staffing suggestions to reduce wait time and a realignment of space to keep waiting areas separate from work areas, manage perceived wait time, enhance privacy and reduce sound levels. Subsequently, Integrated Insight conducted a similar study for the BCAA Contact Center, identifying several initiatives to improve first call resolution, reduce unnecessary calls and improve sales conversion.